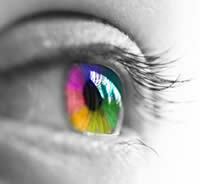 Color Printing - Stop paying retail for color printing. We beat Vista Print's prices head-to-head for every product we carry. Call us today at: (262) 955-2919 to speak with an owner or fill out a Contact Form and we'll contact you.